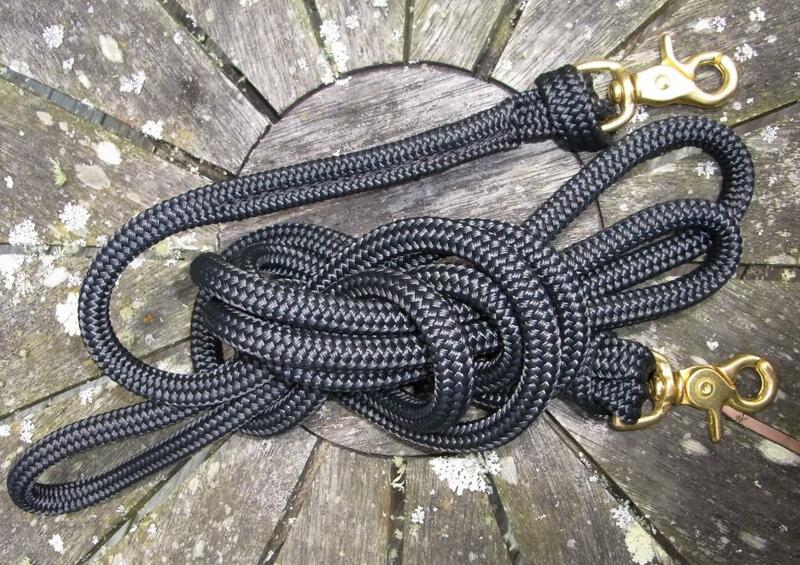 LightRider Rope to match your LightRider Bitless Bridle - or any bridle! All our rope reins are sold without clips so you can add the clip of your choice - select from Stainless, Nickel or Brass options. Easy unclipping allows leading/ground work, or remove them easily for tying up with a lead rope, as reins are not suitable for tying a horse. All the LightRider reins are designed to be light enough (< 300g) to allow good release on the bitless bridle/noseband chinstrap.